Displayed below, and updated daily from the Calgary MLS®, are homes for sale in Bankview, a neighborhood located in the City Centre quadrant. If you are interested in any of these Bankview real estate listings, you can request more info or schedule a showing from the detail page of each property. We have access to the property disclosures and past sales history, and can also provide you with the dates and prices of homes that have recently sold nearby in Bankview. Explore all Bankview Homes for Sale. Search Homes For Sale in Bankview; in Calgary,Alberta .Bankview is situated just south of downtown City Centre Calgary. 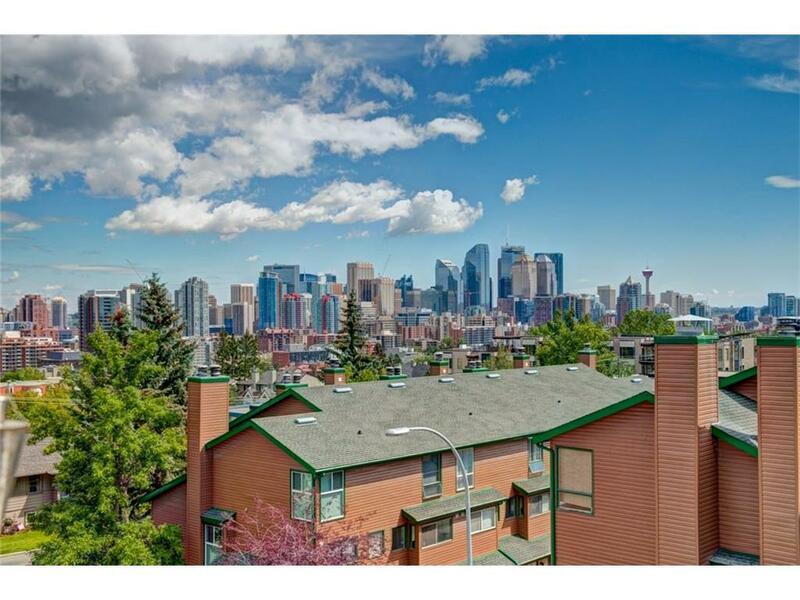 Its location on a hill south of 17th Avenue SW, gives Bankview's residents an enviable view of downtown Calgary. Very few inner city communities have the luxury of their own Community garden farming. At the Bankview community garden, neighbors meet and plant and grow their own food. Plots can be rented. And the family farm is born in City Centre Calgary. Bankview's seven community parks is one of the highest park per resident ratio, making visits to the parks like a private family picnic. There are four playgrounds to choose from, making for the visiting of different parks, for a change in ambiance and scenery. Other resident recreational facilities include, soccer pitch, tennis court, and basketball court. Three regional parks are also in close proximity to the community of Bankview, and they include the popular Glenmore park. Three golf courses are also in close proximity to the Bankview neighborhood. Public swimmimg pools, outdoor skating arenas, and the popular "Community neighborhood day potluck", are some of the many amenities, enjoyed by the residents of Bankview.